In issue XII-1, we're trying something a bit new: the theme this time around consists of one extra-long article with separate sections by a variety of contributors. 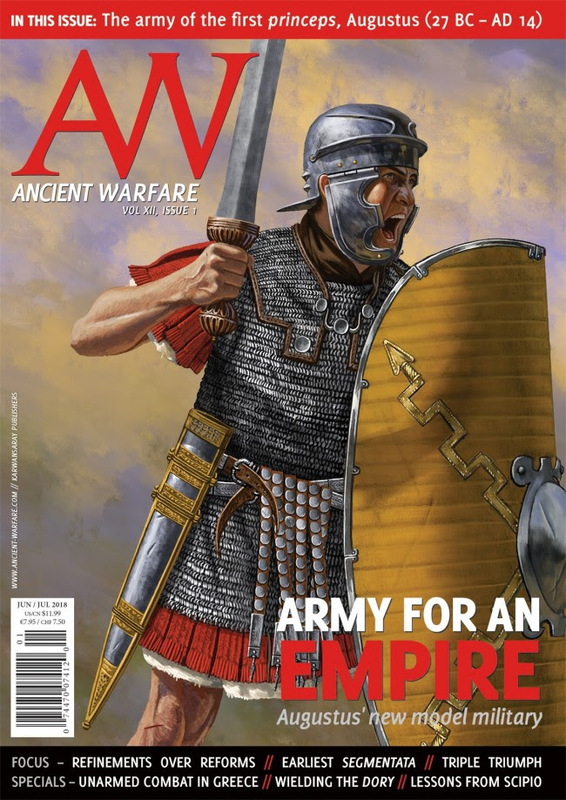 This time we're taking a look at how Augustus reformed the Roman army early in his reign. We're very curious to see if you like this new approach to the theme, so please let us know!